The Conference was organized in two blocks with an artistic and keynote bloc taking place on Friday Evening and Saturday morning, a panel discussion on Saturday morning and a Workshop bloc taking place on saturday afternoon. The Keynote bloc featured, inter alia, Prof. Elikia M´bokolo, an influential congolese historian. The conference was concluded on Saturday evening. The target group of the conference was diverse, seeking to reach out to the young and old generation alike, as well as to an academic and non academic audience. The workshops were specifically curated to cater to different needs and levels of specialisation and thematic interests, adressing diverse topics such as diversity in education, Racism and power relations, human rights, critical whiteness, migration and the state of refugees etc. A total of 200 people attended the conference. AGGN fellow Eric Otieno was part of the organizational team. (Re)thinking Africa is an annual conference, and the next one will take place this September. 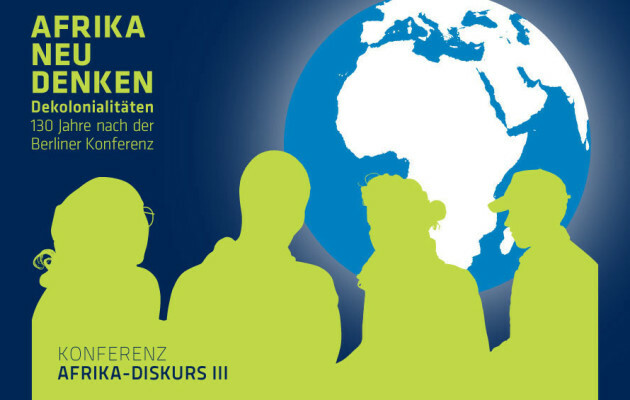 Kindly visit www.afrika-im-zentrum.de for details and for articles and for videos from the 2015 conference. For more information on how to get involved, please get in touch with co-organizer Eric Otieno.